Whether you’re going out as a workplace team, or just want a fun activity with friends, Tal’s classes are a unique alternative to the traditional night-out. Your group will learn how to make their favorite baked good from dough to oven by Tal herself. The class is fun, hands-on, and a great bonding experience! The best part: guests can take home their own creations. 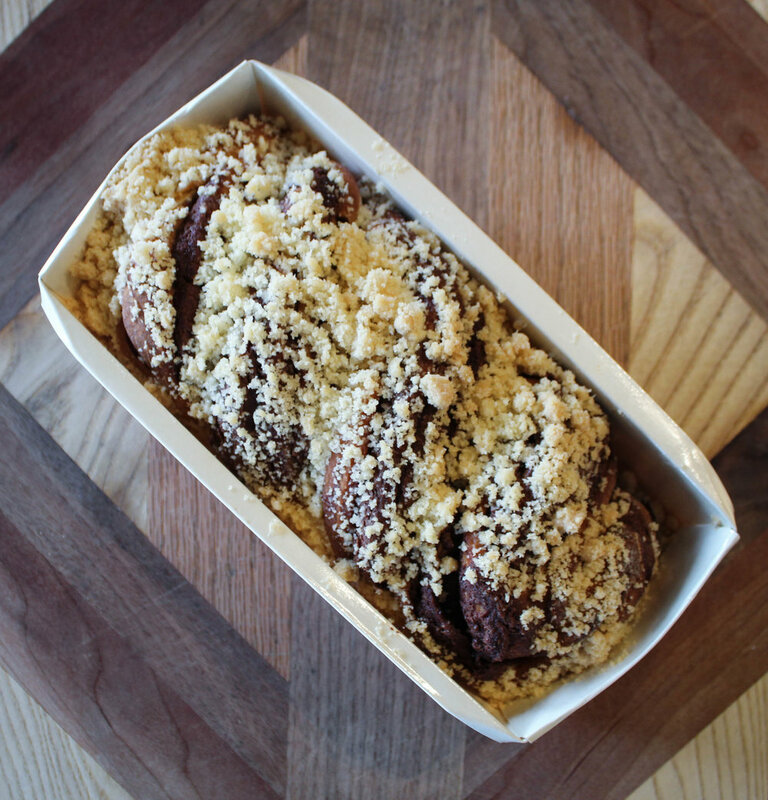 Babka is a yeasted cake/bread swirled with various scrumptious fillings. Guests will learn the secret of yeast cakes, the origins of Babka, and learn how to fill, shape, and bake their own Babkas to take home. 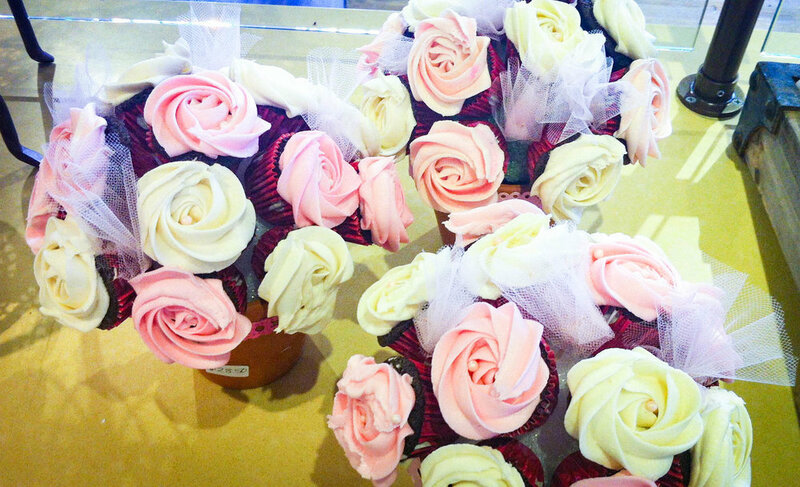 Made with 12 mini cupcakes, cupcake bouquets make a perfect gift or treat for the family. Participants will learn how to color frosting, build a bouquet and frosting techniques. In addition, each guest will decorate a cupcake to enjoy at the party. Perfect for guests who came hungry! Learn how to make Tal’s famous Challah bread! Guests will learn how to shape their dough in a traditional braid and learn about the ingredients and tradition of this classic Jewish staple.